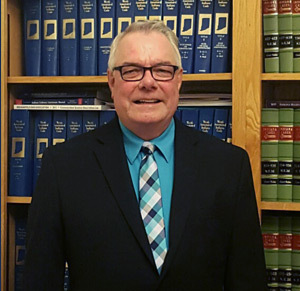 Frank Brinkman represents clients charged with OWI/DUI, Driving While Impaired, Public Intoxication, Minor Consumption, Minor in Possession of Alcoholic Beverages and/or Controlled Substance, Driving While Suspended, Possession of Marijuana, and other Alcohol, Drug, and related criminal offenses. Depending on the County of your arrest, you may qualify for a Title 12 Deferment Program, a Prosecution Diversion Program, and other related Programs. If you successfully complete the Program, you may avoid having a criminal conviction record. Subsequently, you may be able to expunge or restrict access to the criminal offense and related criminal matters. A criminal arrest and/or a criminal conviction may result in a suspension of driving privileges and may adversely affect employment opportunities, educational opportunities, and related opportunities. Criminal convictions and criminal arrests may result in increased insurance premiums. Criminal convictions may result in an additional administrative suspension of driving privileges. If you are charged with a criminal misdemeanor offense such as theft, trespass, criminal mischief, certain drug-related offenses, or other misconduct, you may be eligible for a Prosecution Diversion Program. If offered a Prosecution Diversion Program, and if you successfully complete the Prosecution Diversion Program, then the criminal charge may be dismissed. Persons committing traffic offenses such as speeding, or related moving vehicle offenses, may be available for an Infraction Diversion Program. If an Infraction Diversion Program is available, and if the person successfully completes the Infraction Diversion Program, then the charge may be dismissed. If your license to drive is suspended, including administratively by the Indiana Bureau of Motor Vehicles, you may be eligible to petition the Court or other applicable entity for issuance of a probationary license, for a restricted license, for a hardship license, and/or for Ignition Interlock. This can help you get to and from work, to and from Court- ordered appointments, and for emergency purposes. If you are unable to qualify for a Title 12 Deferment Program, for a Prosecution Diversion Program, for a Traffic Prosecution Infraction Program, or other program, then you have every right to proceed to trial and to be represented by qualified legal counsel on your criminal case, traffic case, and related case. The above Programs, if available, are beneficial and may result in you not having a conviction record. A conviction may affect your insurance rates and may cause you to incur economic hardship, loss of employment, loss of future employment opportunities, and other hardship. 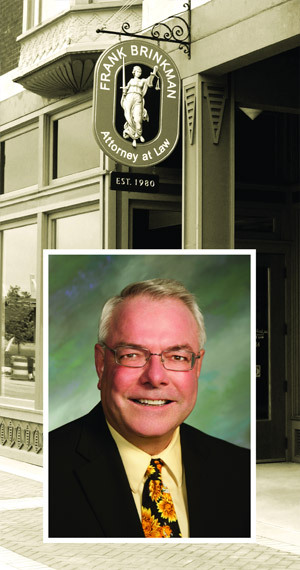 If you need legal services concerning any of these matters, please contact Attorney Frank Brinkman.